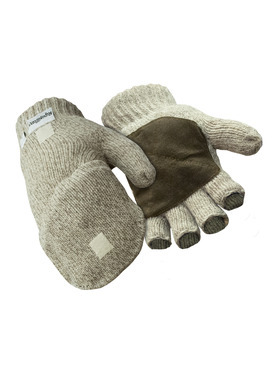 These aren't your kids' mittens. 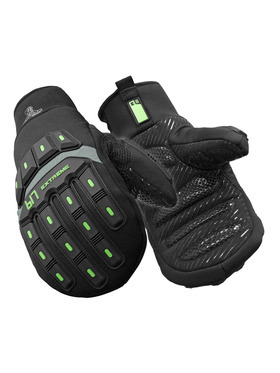 Our mitts are tough, warm and ready to work. 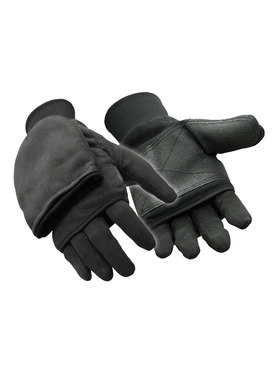 Mitts provide more warmth than gloves because the fingers are kept together to radiate heat. When dexterity isn’t a priority but warmth is, mitts are a perfect choice. 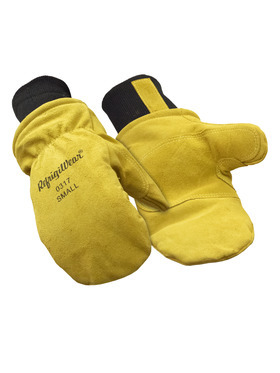 Convertible mitts give you the best of both worlds -warmth when you need it, dexterity when it is time to get to work. 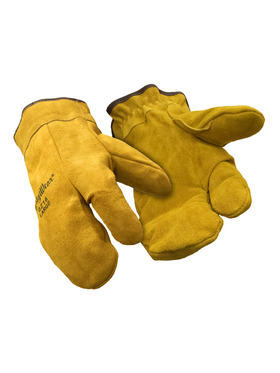 Whether you need the -30°F protection of the Extreme Freezer Mitt, the tough durability of the Insulated Leather Mitt, or even the natural moisture-wicking capabilities of the Premium Wool Convertible Mitt, RefrigiWear has the work mitt you need to get the job done. Need some extra warmth? 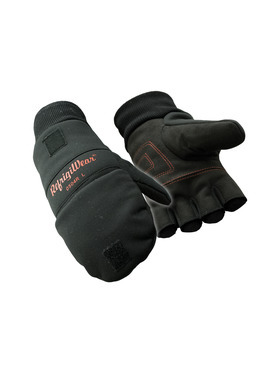 Choose the Pocketed Convertible Mitt with space for HotHands hand warmers.